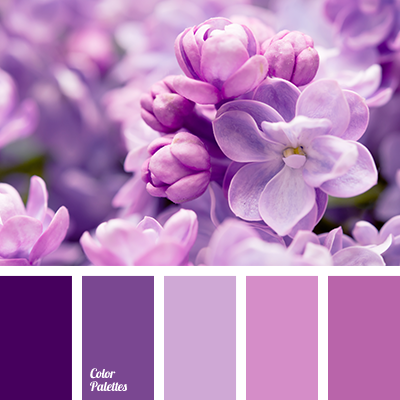 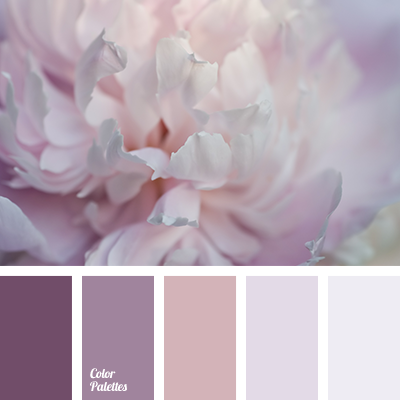 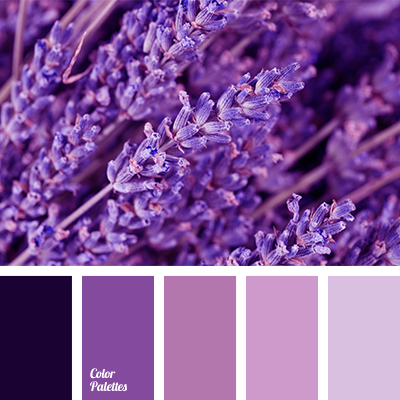 All shades of lilac-purple in this color palette evoke the memories of wild flower meadows with their intoxicating aroma and heady beauty. 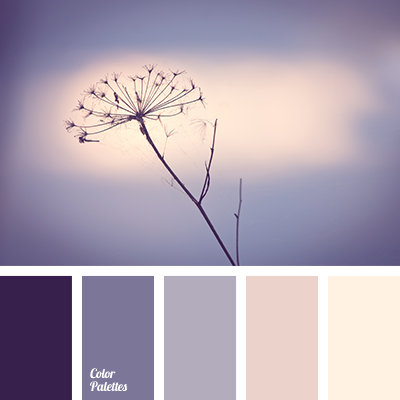 The palette is perfect for decoration of a living room or a bedroom, but only in case of really warm rooms that do not suffer from the lack of sunlight. 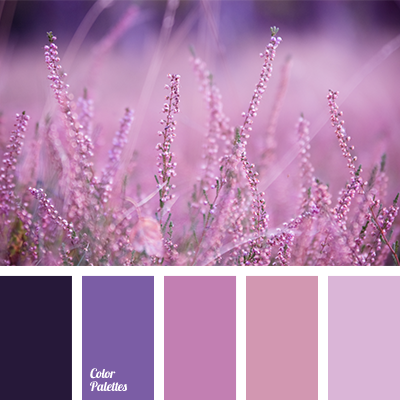 color of lavender field, dark violet and light violet, dark-violet, lavender, lavender colors, light violet color, lilac and violet, pink and violet, shades of lavender, shades of lilac, shades of pink, shades of violet, violet and lilac, violet and pink, wildflowers colors.